The mission of Alaska Youth Choir (AYC) is to develop, nurture, and encourage a life-long learning, enjoyment, and love of music through choral singing for all youth ages 6 and up in the community of Juneau. Since 1994, the Alaska Youth Choir has mesmerized Juneau audiences with outstanding choral productions. 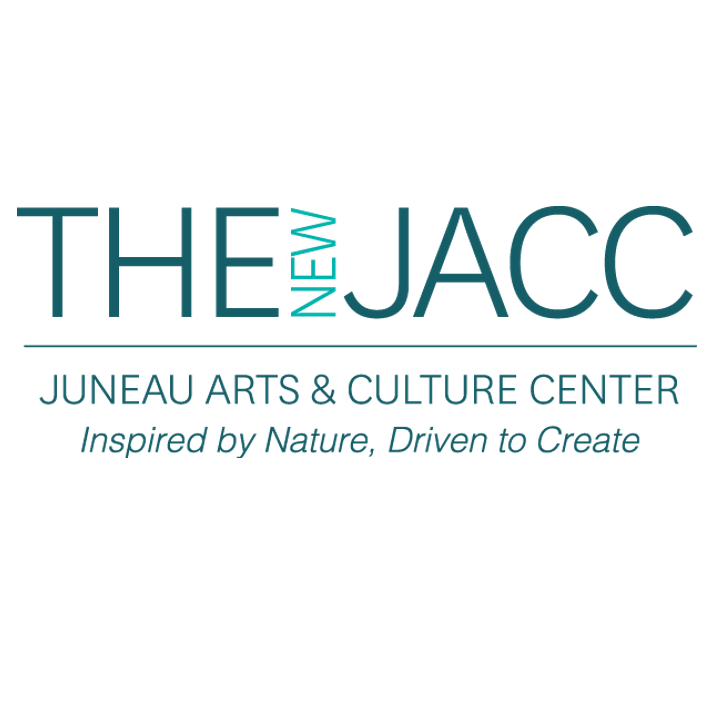 An ambitious choral training program for children ages 6 to 18, the Alaska Youth Choir emphasizes natural vocal production & the works of the immortal masters as well as outstanding folk & contemporary music from around the world. As children are challenged, their vocal skills blossom & they are exposed to music from virtually every continent & across many centuries. The Alaska Youth Choir offers numerous performance opportunities throughout the season & the Advanced Choir travels far & away as they participate in choral festivals around the US & in Europe. Come join us! All these exciting benefits & opportunities can belong to your child, too!